Good habit they are very helpful but bad habit they are miss many class. 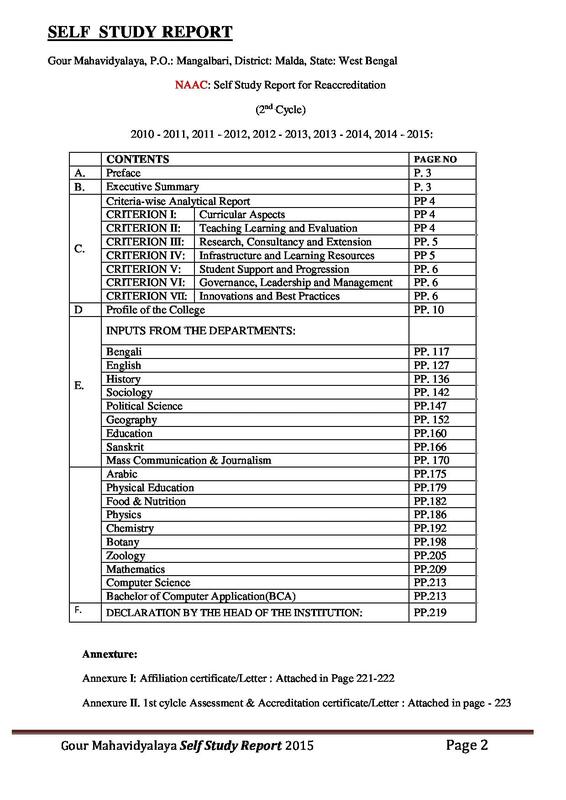 College life is certificate in my life. Daily went to college.teacher are very habit with us .They help me always. 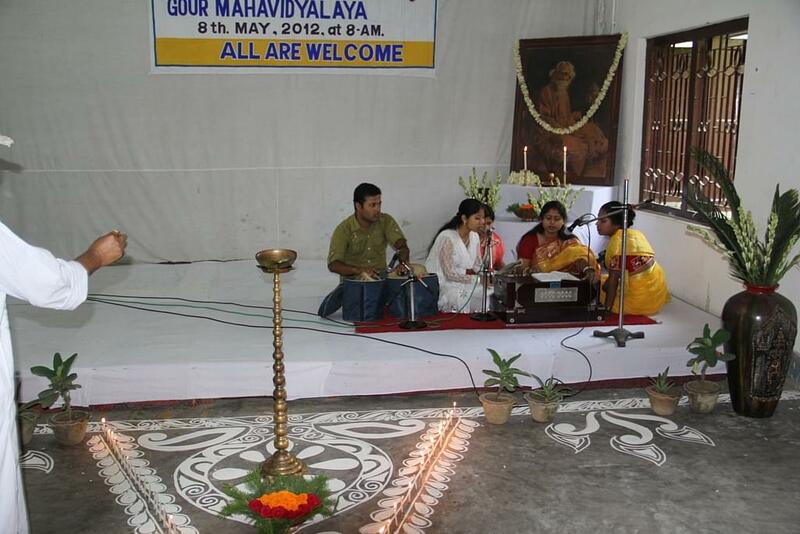 Gour Mahavidyalya is a leading institution for higher education in Madla. 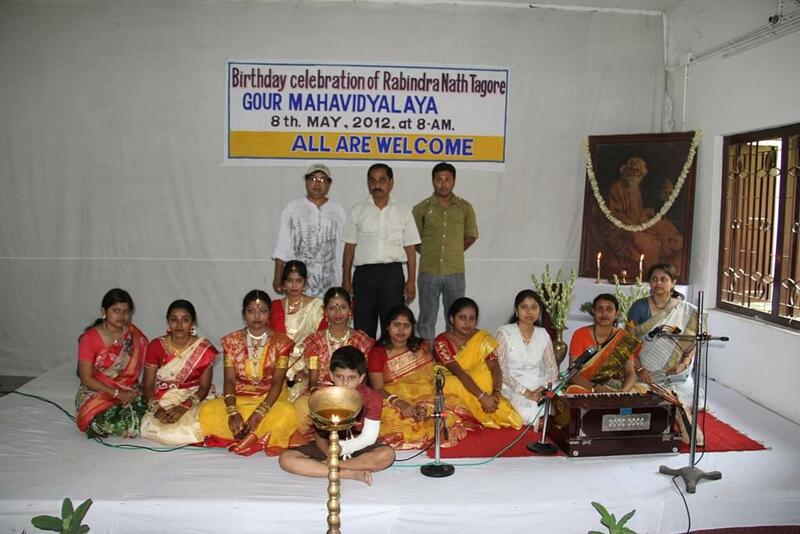 Since its inception, the college has been holding knowledge and education for thousands of students coming from villages and belonging to weak sections or backward communities regardless of caste, religion, culture and creed. The college aims to inculcate the spirit of learning and education and advancement of learning for empowerment by simply organizing lectures, seminars, debates, discussions, excursions and workshops, to open the students minds to the big world of knowledge so as to help them achieve professional and academic expertise for bright future and to help the needs youth all every community to pursue studies. The college enjoys a rare distinction of serving to the different educational needs of composite section of the young learners belong to lower middle class and rural poor. This helps students to face challenges in their life like self, reliance, character building, self reliance, etc. 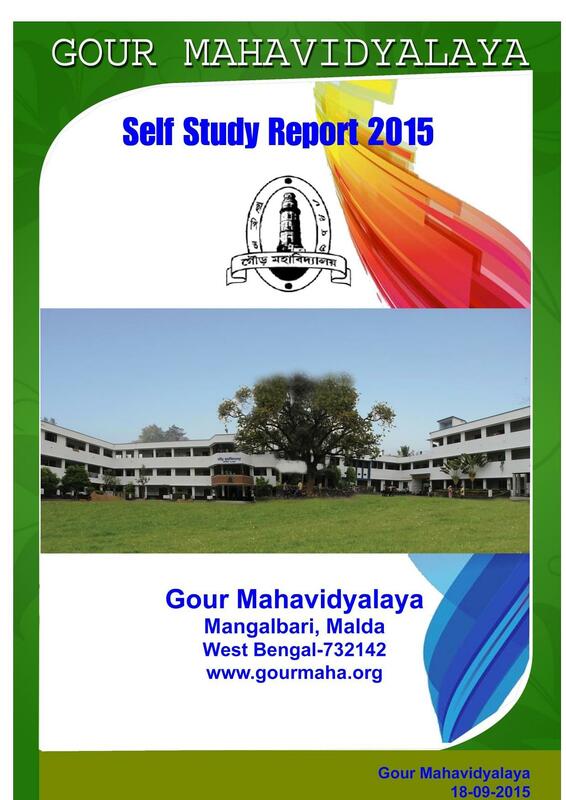 Why to Join Gour Mahavidyalya, Madla, West Bengal ? 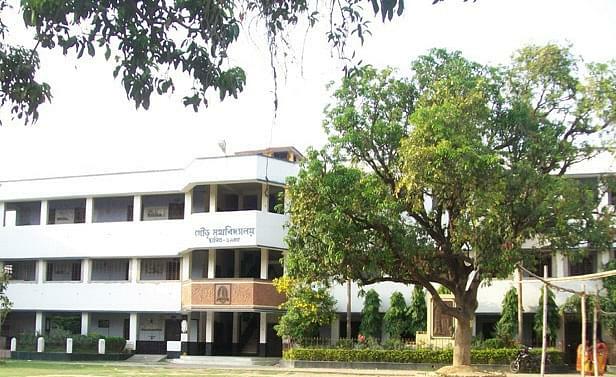 Great Infrastructure: The college has very well equipped labs for all subjects, well furnished class rooms and contemporary facilities like Computer and internet connection for each department, Projectors, Automated Weather station, Smart Solution, Video Camera, SLR cameras, Telescope, etc. 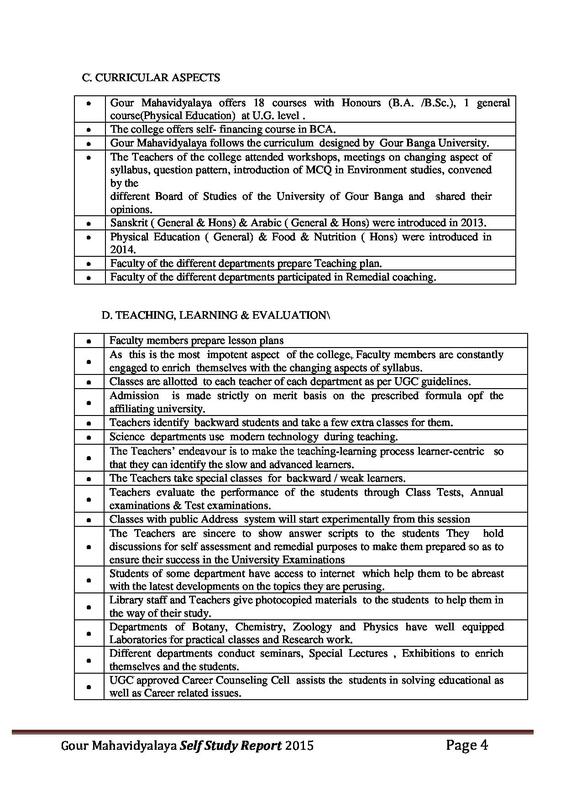 Dr. Ambedkar Study Centre: The College is approved by UGC to open the Dr. Ambedkar Study Centre which is the first of this kind amongst all the degree colleges situated in West Bengal. 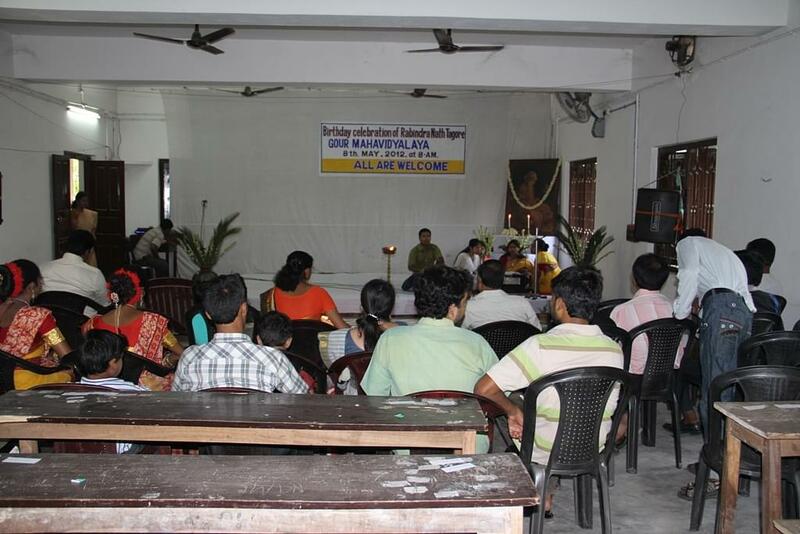 The main aim of this study center is to make the students, teachers, Institution members and Voluntary Organizations well aware about the different ideas of Dr. Ambedkar.